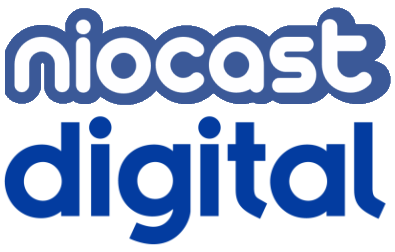 Niocast Digital operates the small scale DAB multiplex in Manchester. The multiplex was launched on Friday 28th August 2015 and is one of ten across the UK that is being operated as part of a trial by Ofcom and the Department for Culture, Media and Sport. These trials, which have been extended until 31st March 2020, are intended to test and aid the development of a low-cost method of delivering digital radio services. Together with a new licensing framework it will provide small scale radio services with an affordable route onto the DAB platform. Digital is the future of radio in the UK. Although many stations can already be found on DAB in Manchester, it still falls a long way short of London in terms of listener choice. We’re pleased that Ofcom has recognised this and we look forward to helping new digital stations come to air'. ‘Niocast Digital’s low-cost proposition brings together partners from commercial, community and online radio. Our new digital services cater for ethnic, lifestyle, specialist and general audiences across the city enriching the listener experience’.